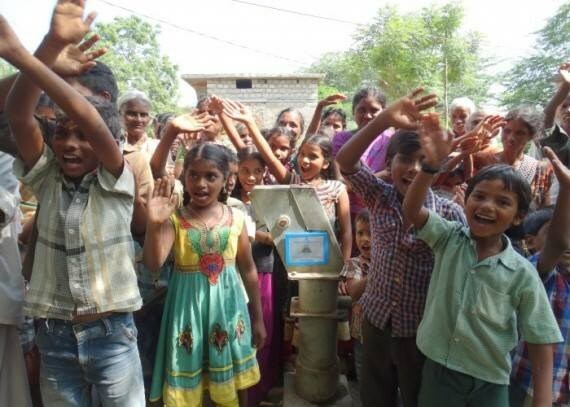 Arts in Action partnered with Drop for Drop and raised the $2,500 needed to build a well in India. 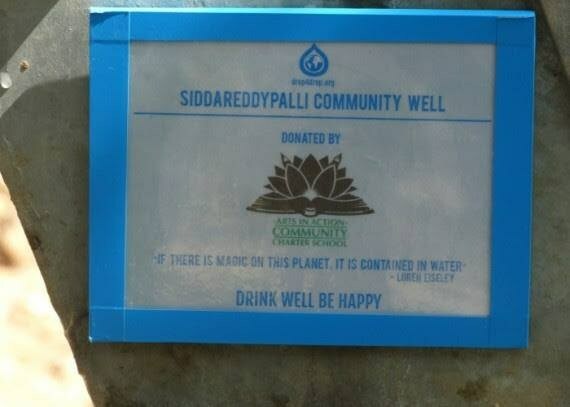 Money was raised through various fundraising projects, including a school wide Walk for Water. 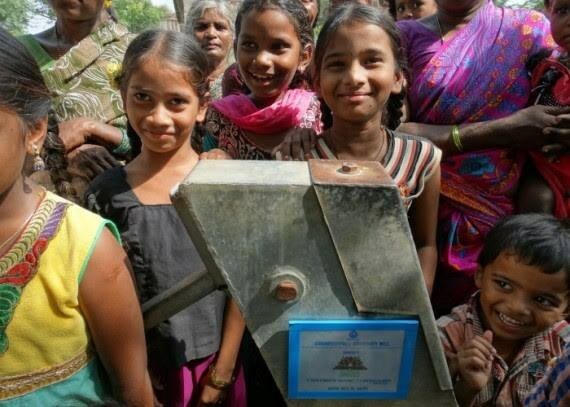 Students, teachers and families walked 3.7 miles, the average length that women and children in Africa and India have to walk to access water. 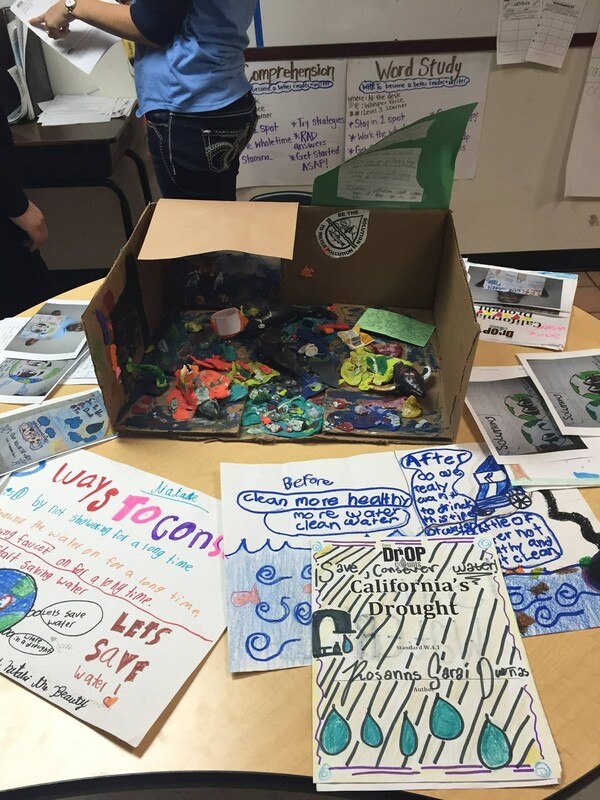 Students also engaged in project based learning and explored water through the lens of Social Justice. 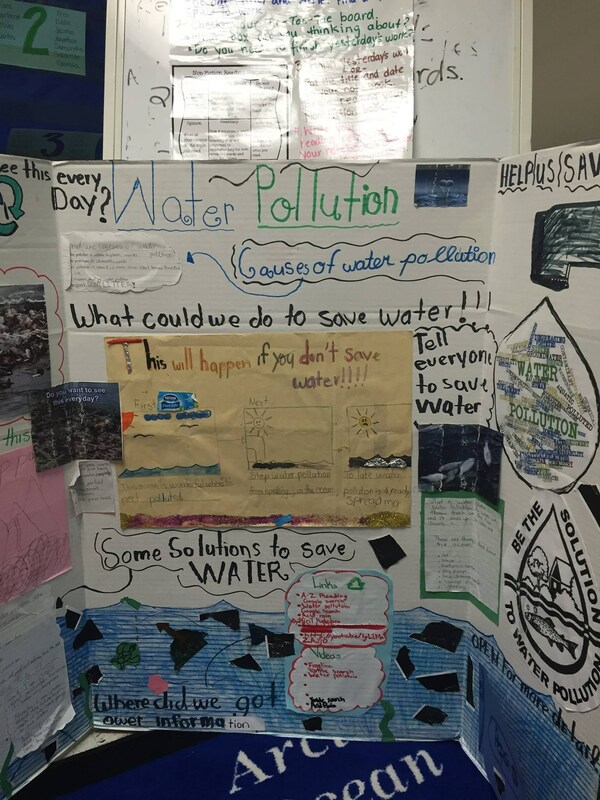 Students learned about water conservation, the water cycle and water equity. Each year, students participate in a year long Social Justice initiative.